"A Terrible Beauty", 2013. Oil on canvas, 97 x 130 cm. "Freundschaft", 2012. 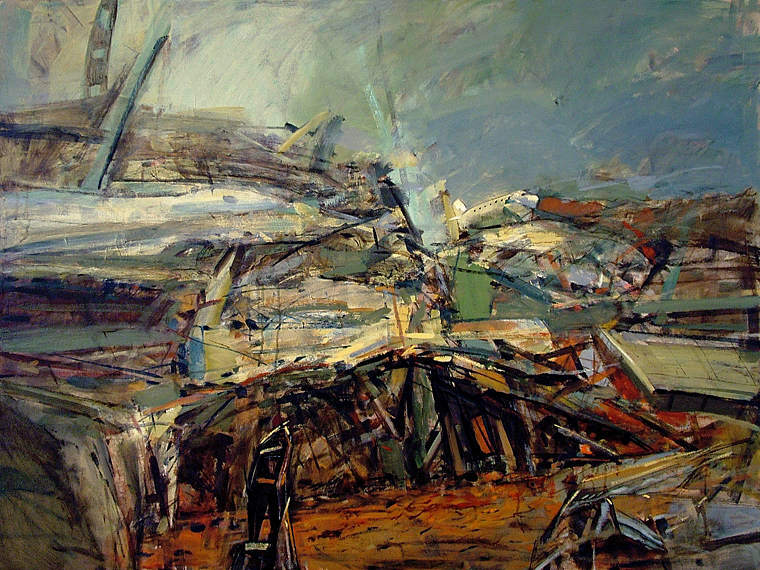 Oil on canvas, 119 x 162 cm. 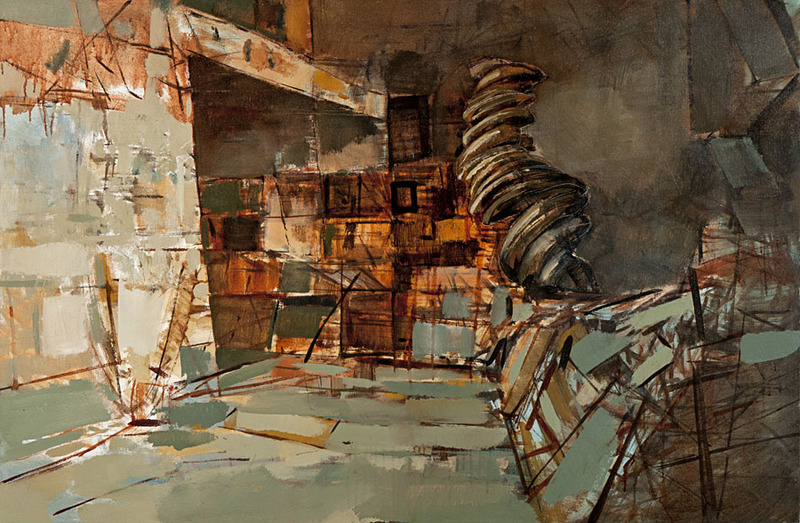 "Residence", 2012. 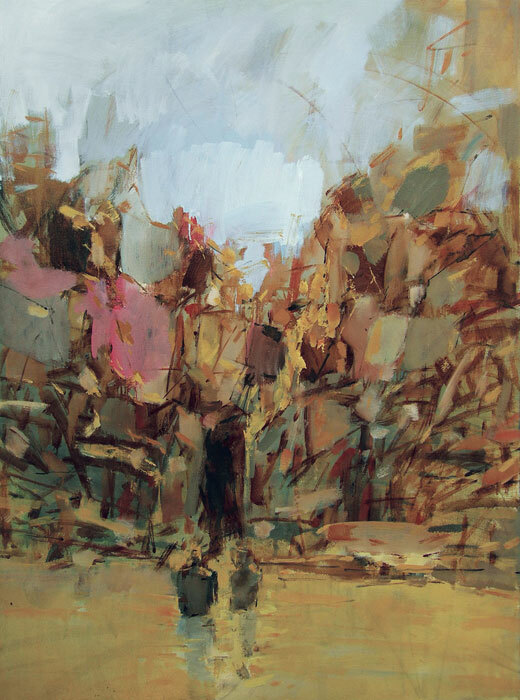 Oil on canvas, 97 x 130 cm. 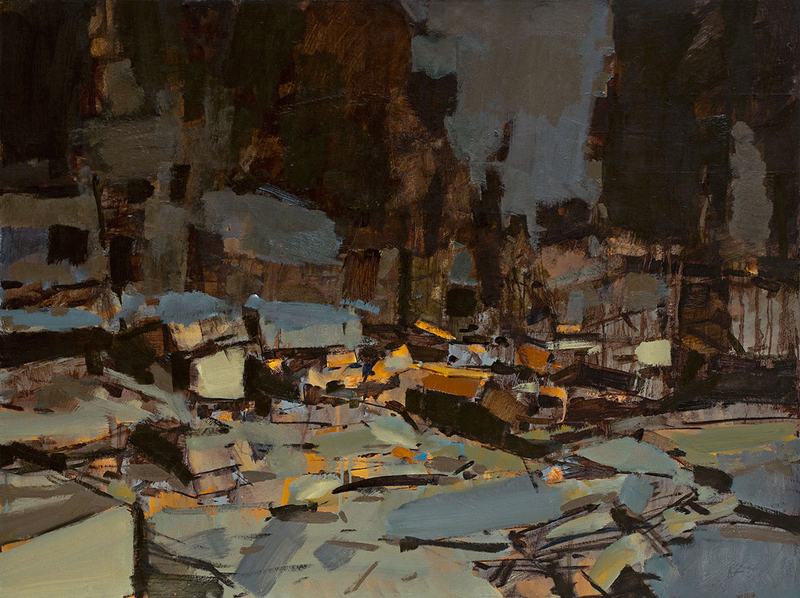 "Depot", 2012. Oil on canvas, 90 x 130 cm. "The Contract", 2012. Acrylic on canvas, 130 x 200 cm. "Inventory I", 2012. Oil on canvas, 67 x 100 cm. "Blind Chance", 2012, oil on canvas, 130 x 97 cm. 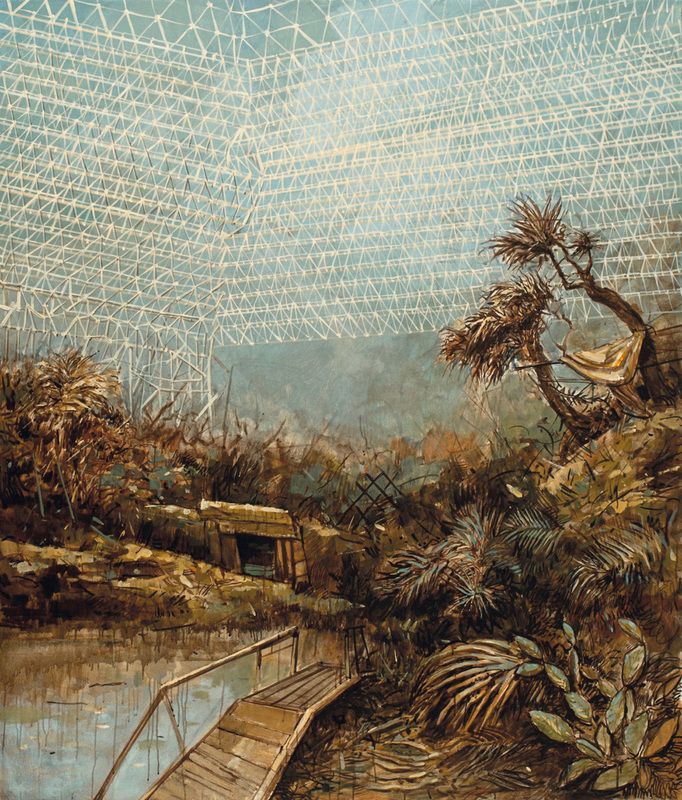 "Biosphere 2", 2012, oil on canvas, 149,5 x 127,5 cm. "Plunder", 2012. Acrylic on canvas, 145 x 290 cm (dyptich). 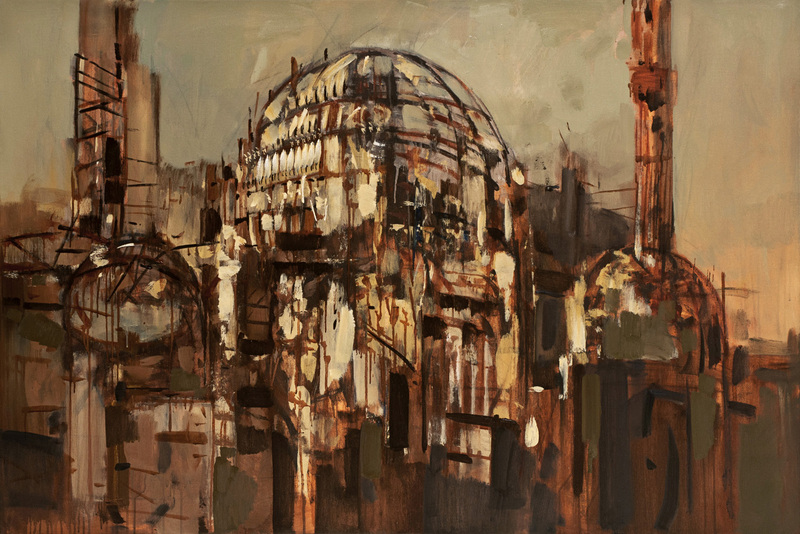 "Kultursaray", 2012. Oil on canvas, 100 x 150 cm. "Svalbard", 2012. Acrylic on canvas, 85 x 140 cm. 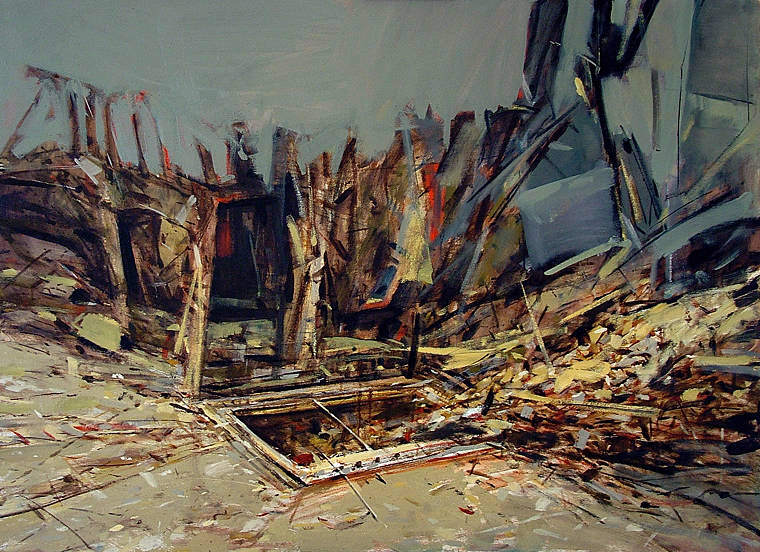 "Base", 2012. Oil on canvas, 100 x 140 cm. "Rendezvous", 2012. Oil on canvas, 100 x 140 cm. "Fossils' Brotherhood", 2012. Oil on canvas, 97 x 130 cm. 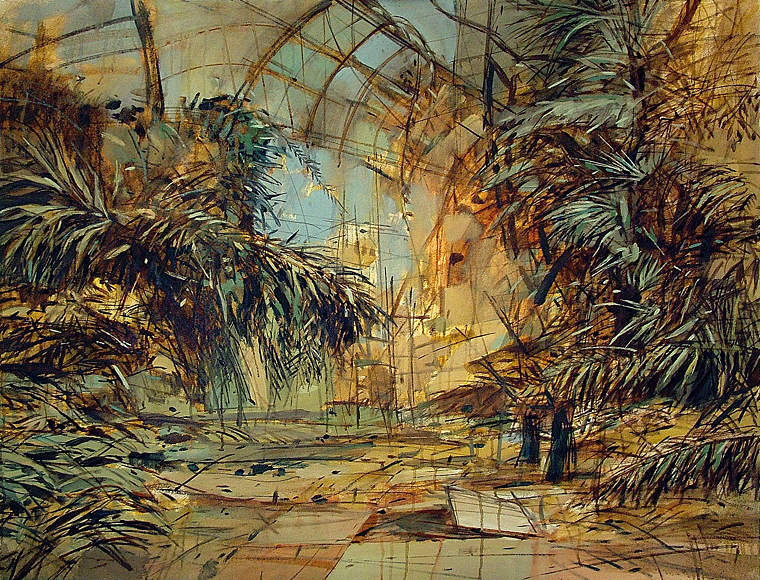 "Utopia I", 2010. Oil on canvas, 162 x 119 cm. 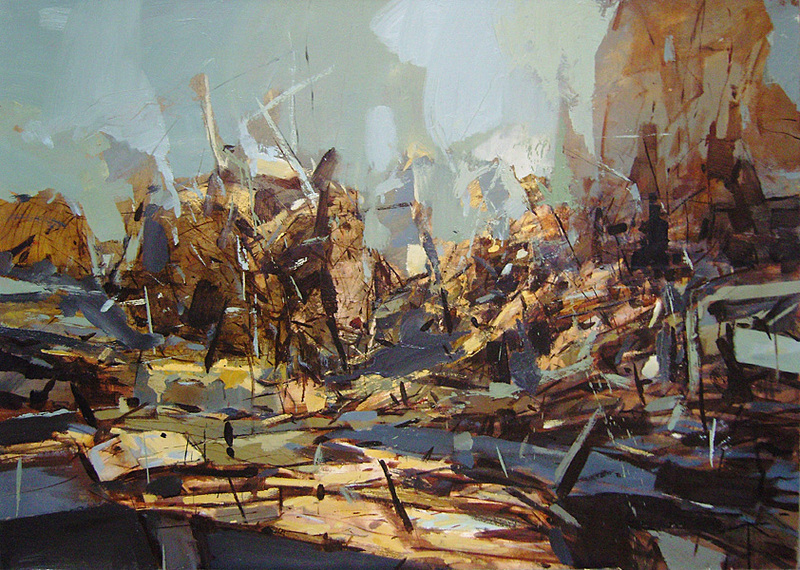 "Utopia II", 2010. Oil on canvas, 162 x 119 cm. "Drop City", 2012. Oil on canvas, 114 x 146 cm. "Untitled", 2010. Oil on canvas, 85 x 119 cm.